Once, we were separated from God. 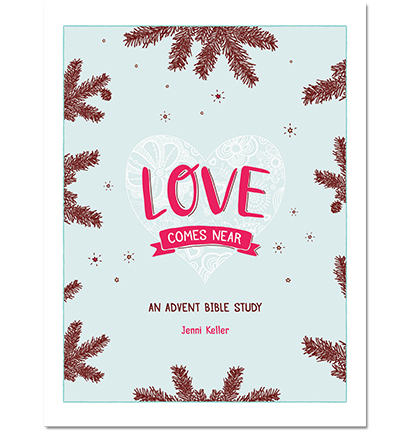 But, because of Christmas — because of Jesus — we have been brought near. 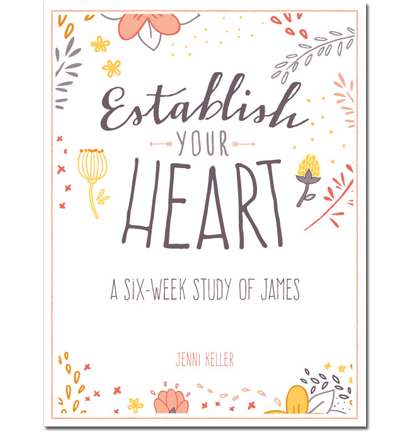 Get to know the heart and message of James in this six-week study, "Establish Your Heart." The world wants to make it about a million other things. Paul reminds us that it’s about Jesus. And that’s it. 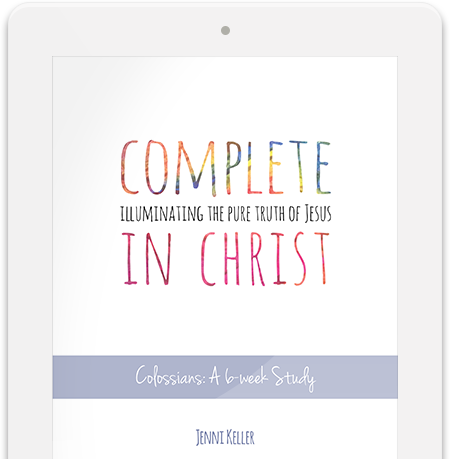 Discover the greatness, sovereignty and pure truth of Jesus in Colossians through this six-week study. Learn how Paul's message to the church in Colossae is still very much alive and relevant to our lives here and now. © JenniKeller.me | All rights reserved.